This panel for TCEA and ISTE will feature veteran technology directors and MDM coordinators on the topic of Mobile Device Management in K-12 education. Each panelist uses a different vendor, uses MDM for varying degrees of complexity and scale, has different back ground experience, and is working in small to large schools. Apple’s IT and Deployment Site – Amazing resources here. Definitely check this out. Even has a list of supported Mobile Device Management platforms. New to Managing or Deploying iOS? 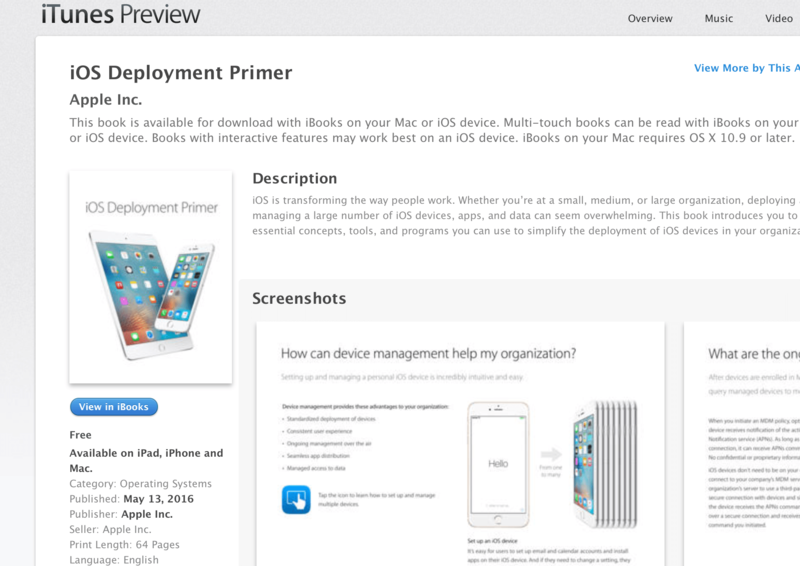 The iOS Deployment Primer is an amazing guide for those new to MDM as well as veterans. If you just received a bunch of iPads and don’t know what to do, start here! Excerpt From: Apple Education. “Education Deployment Guide.” Apple Inc. – Education, 2016. iBooks. 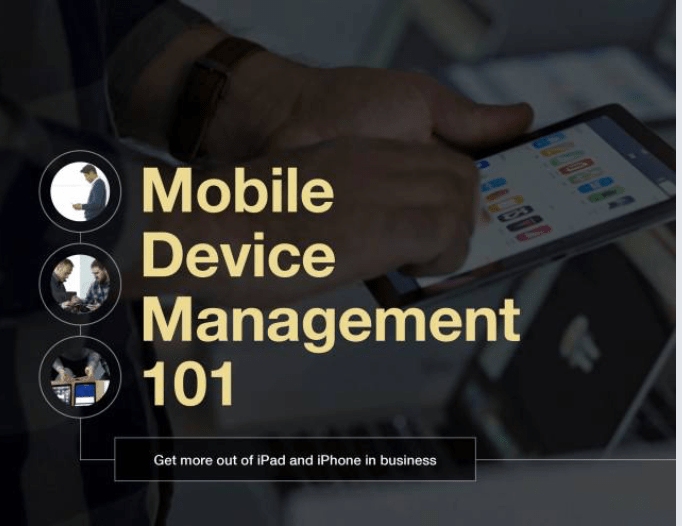 Mobile device management (MDM) is Apple’s framework for managing iOS. To e ectively manage iOS devices and unleash their full potential, organizations require an equally powerful MDM solution. From deploying new devices and gathering inventory, to con guring settings, managing apps, or wiping data, MDM provides a complete toolset to address large-scale deployments and ensure device security. Students can access supplemental materials, ask for help or begin an assignment, all with a swipe or tap of a nger. In today’s classrooms, students are taking learning into their own hands. 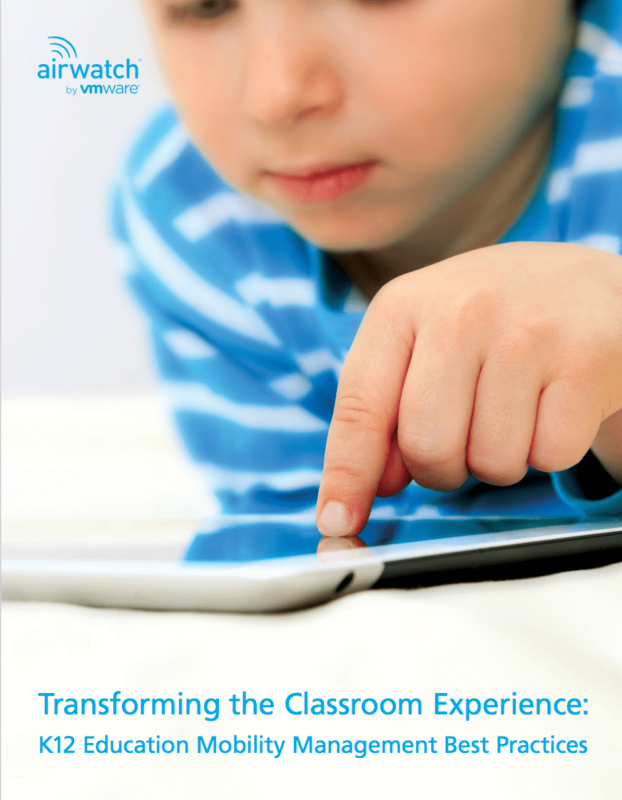 And teachers are transforming curriculums with personalized instruction and unprecedented access to multimedia materials – ebooks, videos, photos, educational applications and more. Best of all, mobility is helping educators make learning more fun. iOS devices with iOS 4 or later and Mac computers with OS X v10.8 or later have a built-in framework that supports mobile device management (MDM). 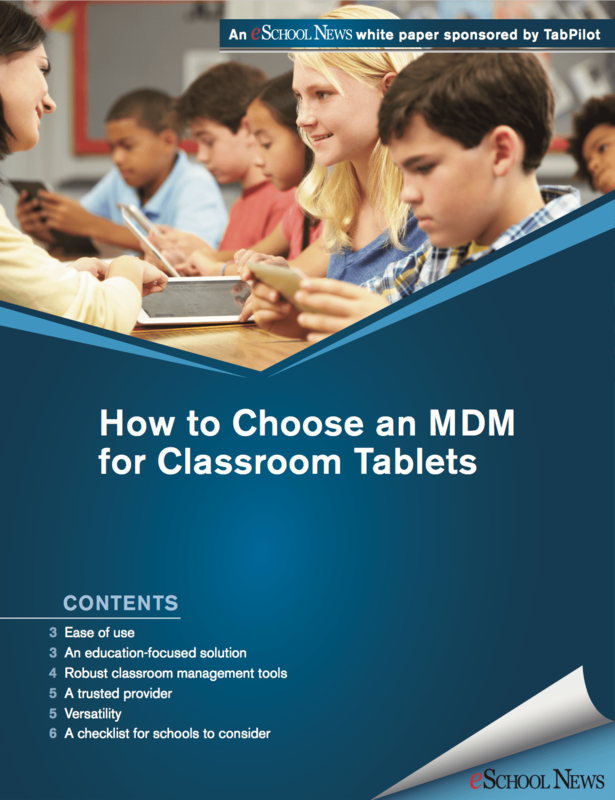 MDM lets you securely and wirelessly configure devices, whether they’re owned by the user or your organization. Device management includes updating device settings, monitoring compliance with organizational policies, and remotely wiping or locking devices. 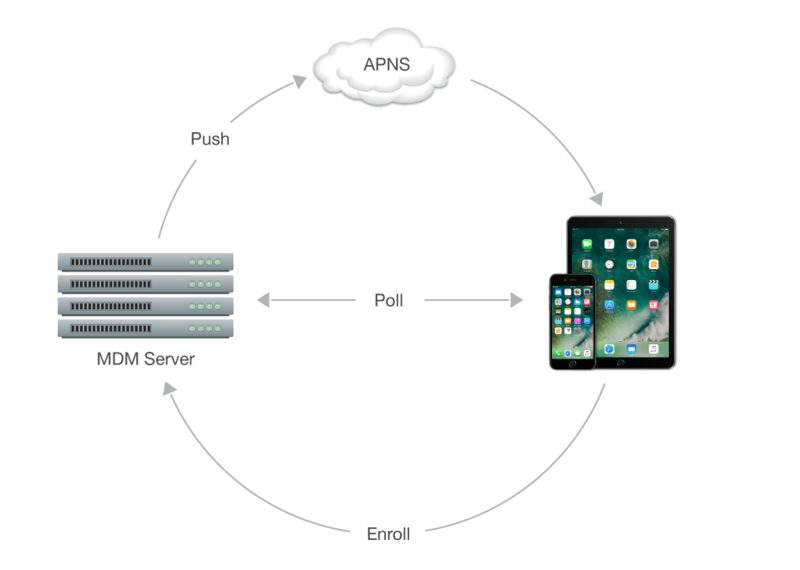 Users can enroll their own devices in MDM; organization–owned devices can be enrolled in MDM automatically using Apple School Manager (for education) or Apple Deployment Programs (for business).